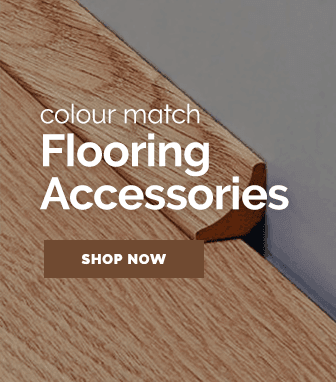 Crafting flooring that has a crisp look to it, this eurohome kronofix flooring range offers flooring that give rooms a life like feeling to them. 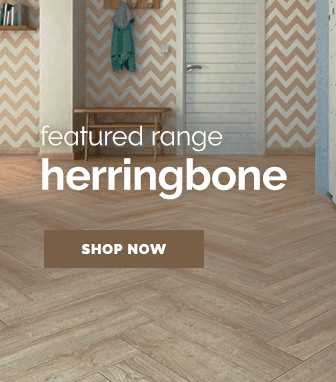 Krono original as always have worked diligently to craft stunning laminate flooring & the eurohome kronofix is the result of their endeavours. 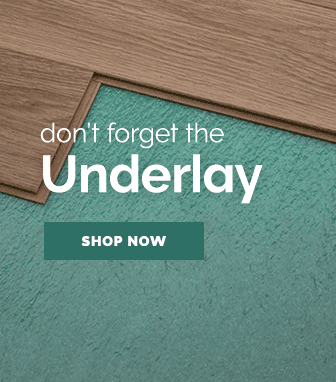 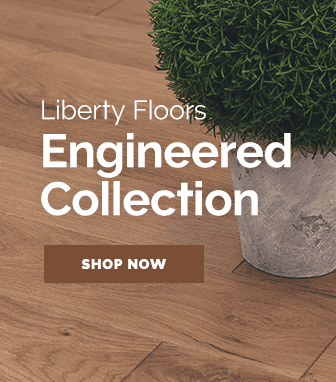 This collection of laminate flooring coming in a variety of shades are striking in their detail & have a wonderful feeling touch when underfoot. 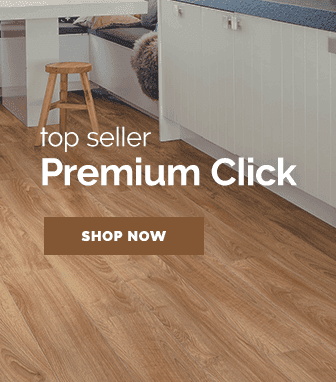 An interesting feature that the eurohome kronofix flooring range posses is an anti-bacterial coating, this works to stop bacteria from building up on the surface by both killing bacteria & providing an easy to clean surface; making maintenance of the floor a simple task. 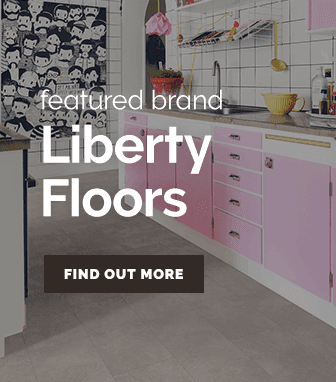 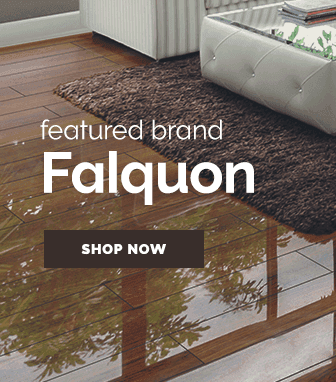 If you are looking for a quality laminate floor that is durable, easy to clean & affordable then we highly recommend one of these wonderful floors!